I was able to spread the word about HAPI, and received good feedback about the site. I also found many people from around Europe are interested in collaborating on the project! Upon my return from Europe I found out that my application for the HLA/HCN Innovation Award was the runner up application. Congratulations to Sarah Hayman for being this years winner! 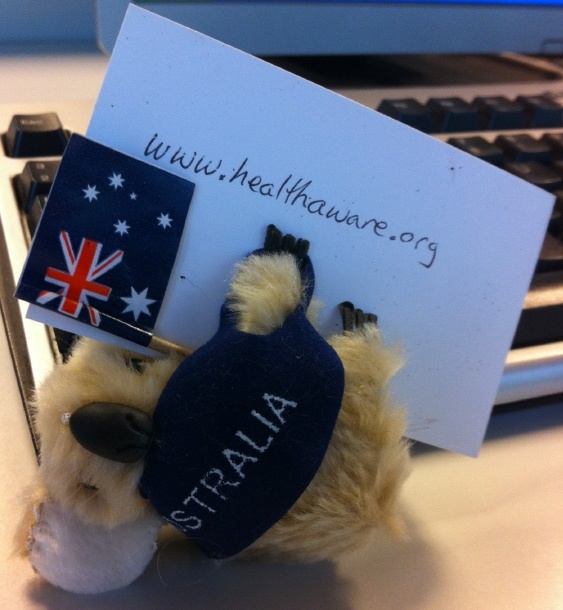 http://www.alia.org.au/groups/healthnat/HLA-news-June12-unsecure.pdf (page 3). Keep checking back each month! 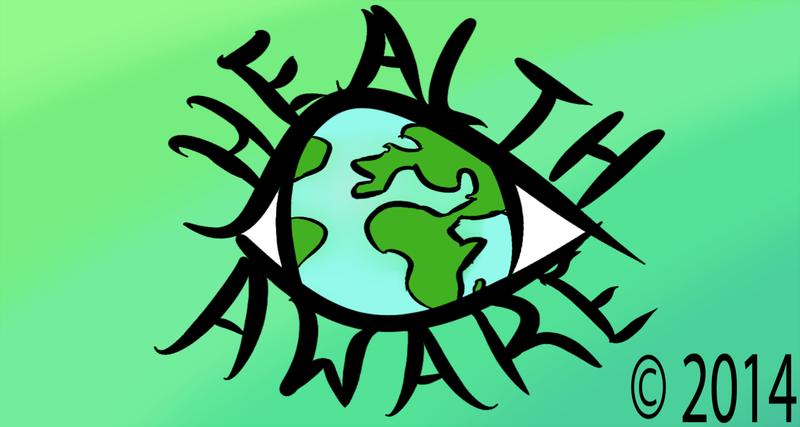 Besides the addition of health awareness events from New Zealand and the Philippines that were added recently (thanks to Christine Jacobs! ), there will be new countries represented soon!